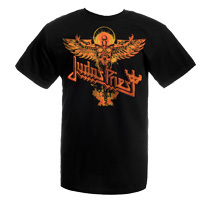 This Judas Priest tee features the 'Angel Of Retribution' album cover artwork on the front. 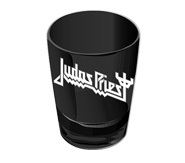 Find this and more in store today! 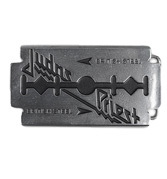 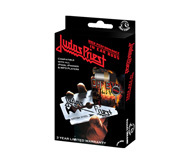 This Judas Priest belt buckle features the British Steel artwork on a solid stainless steel buckle. 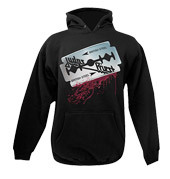 This Judas Priest pullover hoodie features the 30th anniversary artwork on front. 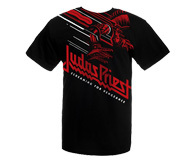 Check it out at the official store!